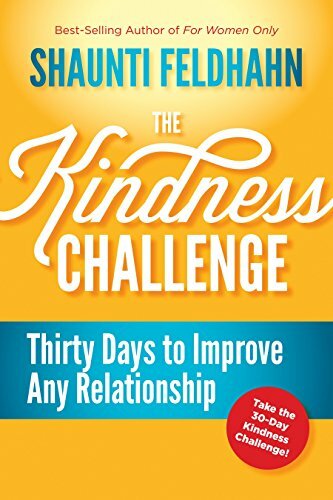 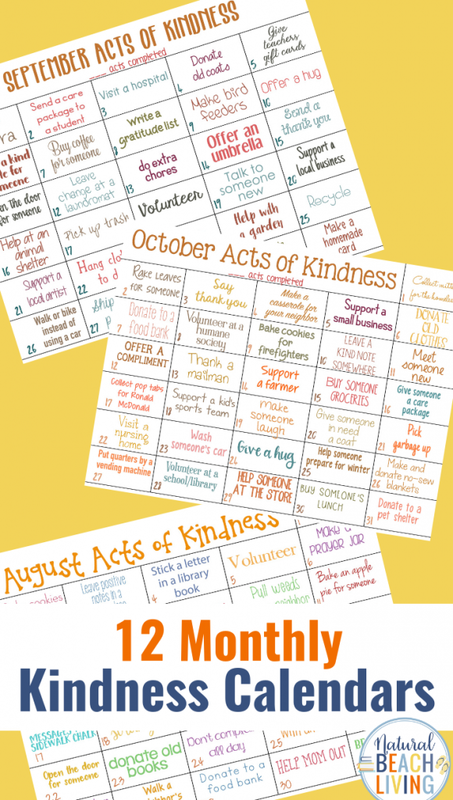 Each month we put out a fantastic list of kindness ideas. 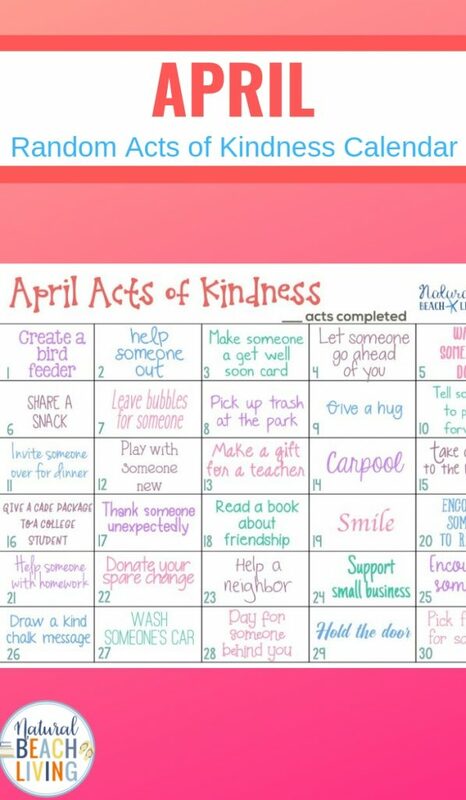 This April Random Acts of Kindness Calendar is full of fun acts of kindness for you to do by yourself, with your family or in the classroom. 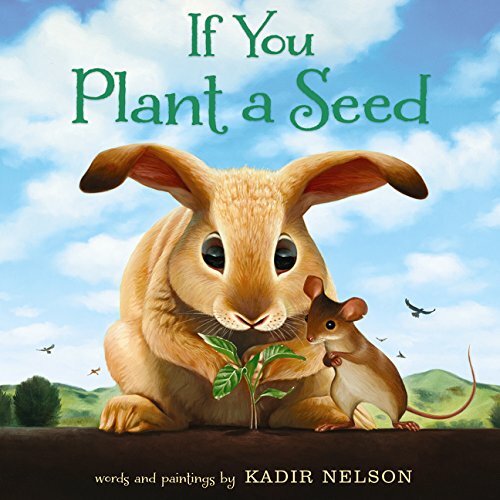 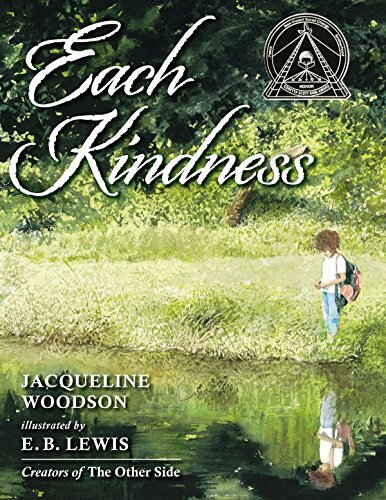 April is the beginning of spring, so we are sharing ideas that promote kindness to the Earth, your community, and others. 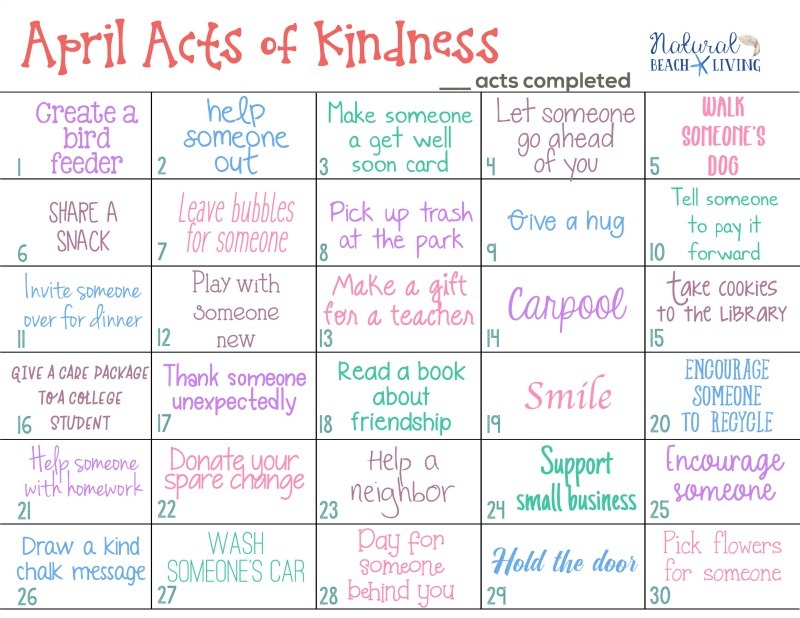 These acts of kindness ideas are full of helpful ideas like visiting an picking up litter, recycling and reusing materials, sending cards, and even washing someone’s car. 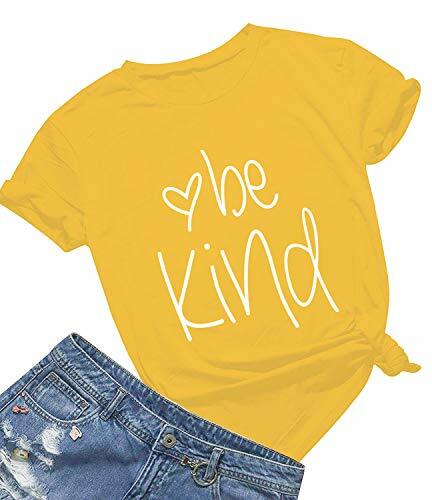 Natural Beach Living is the perfect place to find a list of random acts of kindness ideas and suggestions for both adults and children. 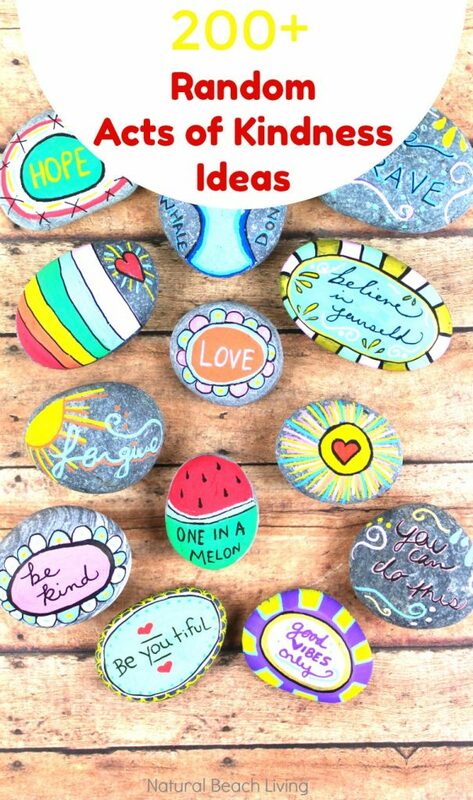 Enjoying random acts of kindness ideas with your children and friends is so much fun! 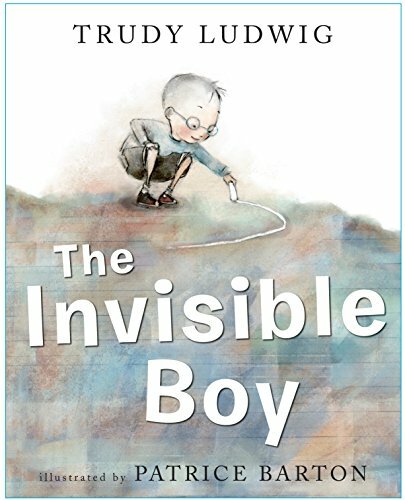 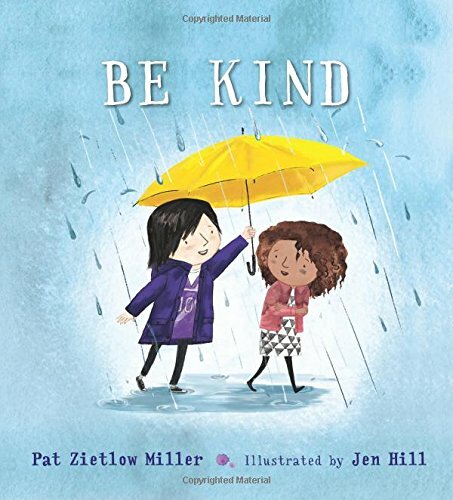 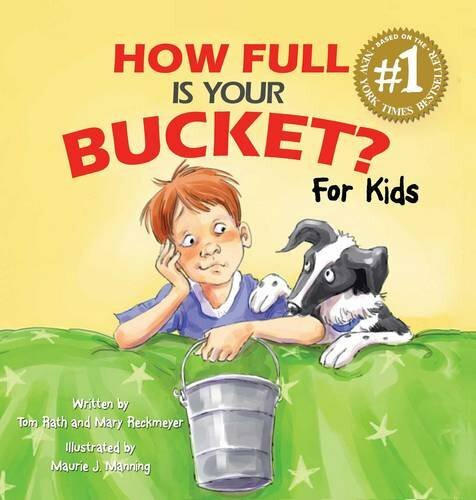 Best of all, acts of kindness ideas encourage kids to think of others. 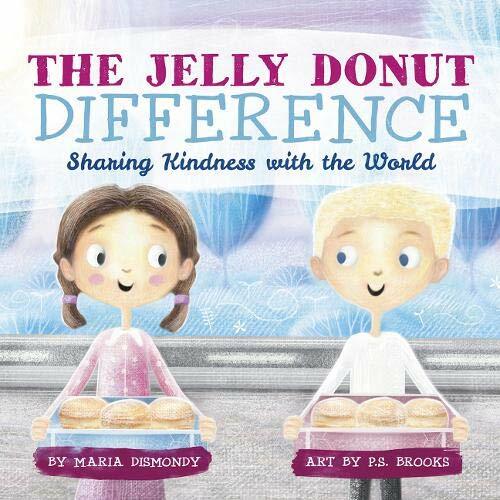 Random Acts of Kindness encourage kids to be world changers and better themselves and others.